Home » Cheerleading » Another Cheer competition! This weekend, we, once again, did something new. Friday, I packed our suitcases and we were on the road as soon as Jon was done work. 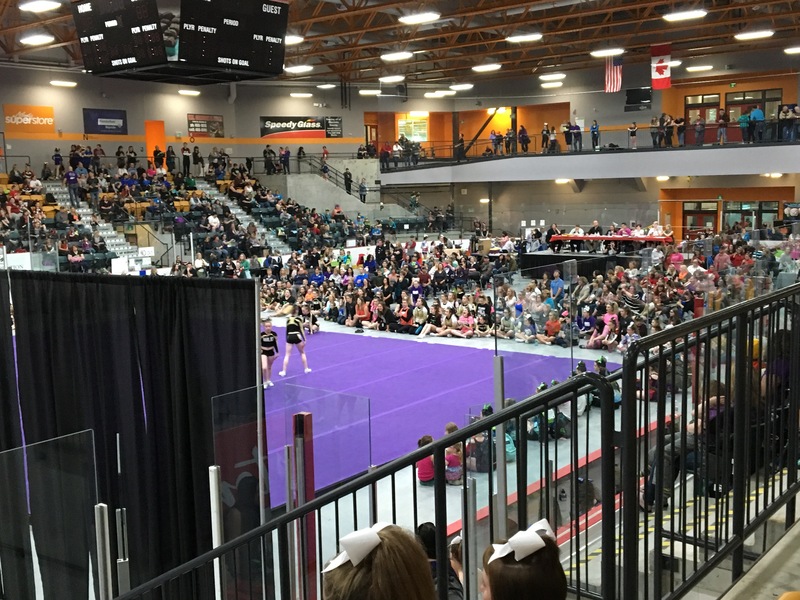 On Saturday, Emily’s cheer team was performing at the NB Provincial cheer competition. We drove for almost 3 hours to make it to our home away from home for the weekend. Look at my cheerleader! She looks like a typical teenager! 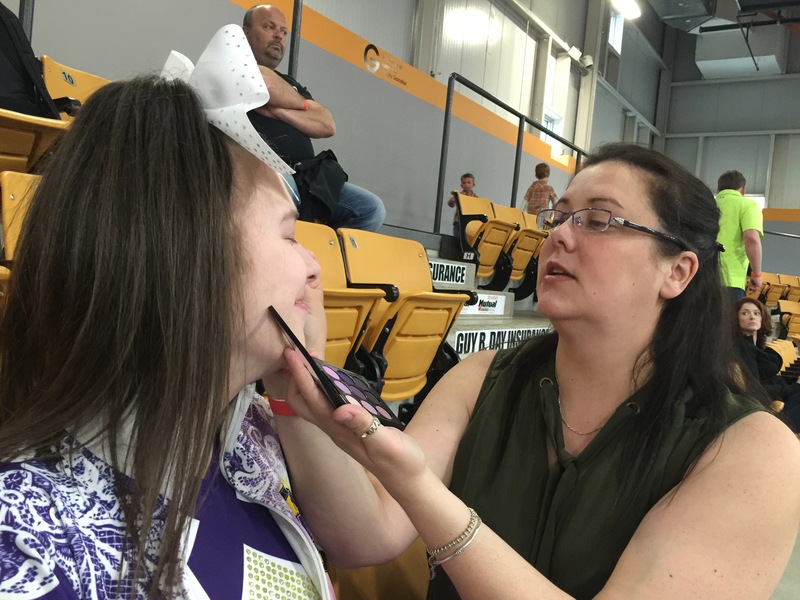 Make-up time in the stands! Emily and her team did amazing. They were the last team to go and by that time, I would say that the 800 or so cheerleaders competing plus their parents and families were back in the Civic Centre. It was, after all, almost award time. The place was packed and it scared me. 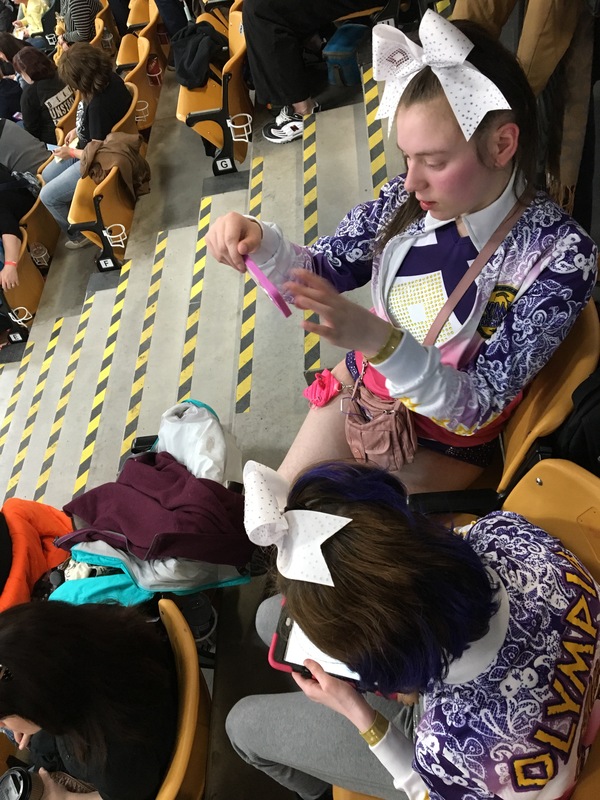 All day, I watched as cheerleaders and family from the gym of the competing team sat on the floor in front of the mat and cheered for their friends. You can see the people sitting on the floor in the picture below. That space is specifically saved for team mates and after each performance, everybody gets up and moved away while another group moves in. As we approached 5:15pm, I grew nervous. Will the other cheerleaders from our gym sit on the floor for our little team? Will the crowd cheer for our girls? I wanted to believe that they would but it scared me to think that maybe it wouldn’t happen. I worry about things like that all the time. Yesterday, I sat on the cement floor, took a deep breath, opened my eyes and witnessed a sea of purple cheerleaders filling the space around us! And by a sea of purple, I mean, there had to be at least a hundred of them. The space reserved for coaches on the floor could have been emptied because our coaches are on the mat with their team but the other coaches from our club sat there. It was overwhelming to see all this support for our little team. The music started and I couldn’t take my eyes off of Emily so I really didn’t know how the other did until I saw a video of their performance last night. The girls did amazing but what made me tear up (again) was the crowd. The crowd was cheering and clapping. At the end of their performance, they were all so proud of themselves, they were hugging each other and than something else happened… On the video you clearly see a sea of purple cheerleaders jump on the mat and celebrate with our girls. This, I never allowed myself to imagine happening to Emily. My socially awkward girl was celebrating and accepting congratulations from other cheerleaders. It starts at the top with great ownership, this reflects on great coaches and it is passed to all the athletes. They all see The Pillars as one of their teams. A team that doesn’t tumble and fly exactly like the other teams but they tumble, make pyramids and dance like nobody else! 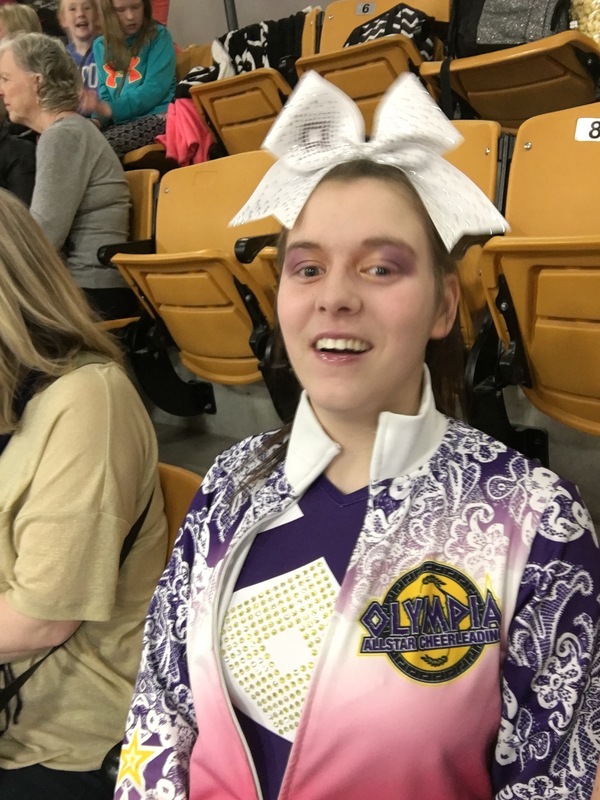 This entry was posted in Cheerleading, Family, friendship, Grateful, Life lesson, make-up, parenting, Tenacity and tagged 5p-, cheerleader, Cheerleading, cri du chat syndrome, Family, friendship, Life lesson, Olympia Cheerleading, parenting, Special needs, tenacity. Bookmark the permalink. Phenomenal! I’m so thrilled for Emly (and you). What an amazing achievement indeed!! You make me realize that life is all about these small moments and these small benchmarks. People dream to have many things but fail to notice these small but significant achievements and moments that make everything worth it! I continue to learn from and cheer for you and Emily!! 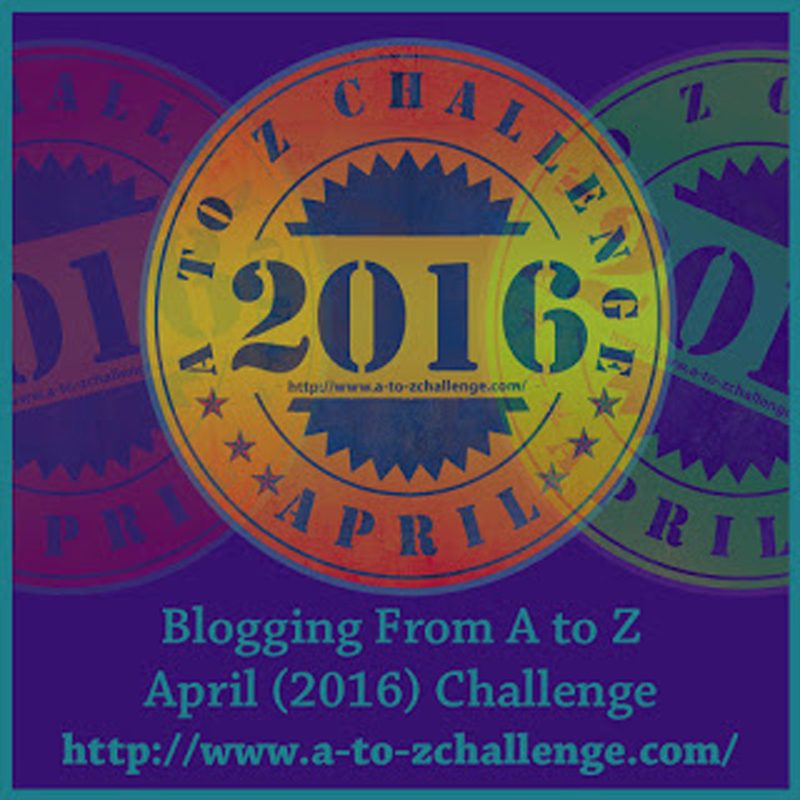 Congratulations to her and you for making it this far…sending lots of love and hugs your way. With the start of summer season, starts anew cheer season for Emily and the Pillars! So far, it looks like we have 5 out of 5 girls returning and 2 new joining! I am so happy to see their team grow and I can’t wait to cheer for them all! I love it. Warms my heart. 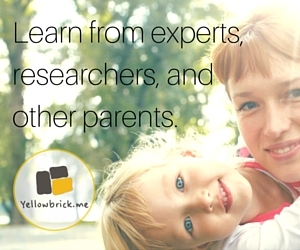 You’re a great mom for encouraging and believing in your daughter! She’s blessed to have you! Absolutely fabulous! So happy for you all ! Thank you! She was really happy! So lovely that she had this opportunity and that so many showed their support for the girl’s efforts. Glad she had a great time.